Award winning custom builder and remodeler, Bonitt Builders, announces the launch of THE WORKSHOP, led by the acclaimed craftsman, Carlos Gomez. Located in Old Town, The Workshop will offer the talents of Carlos and his crew to local designers, architects, and homeowners. 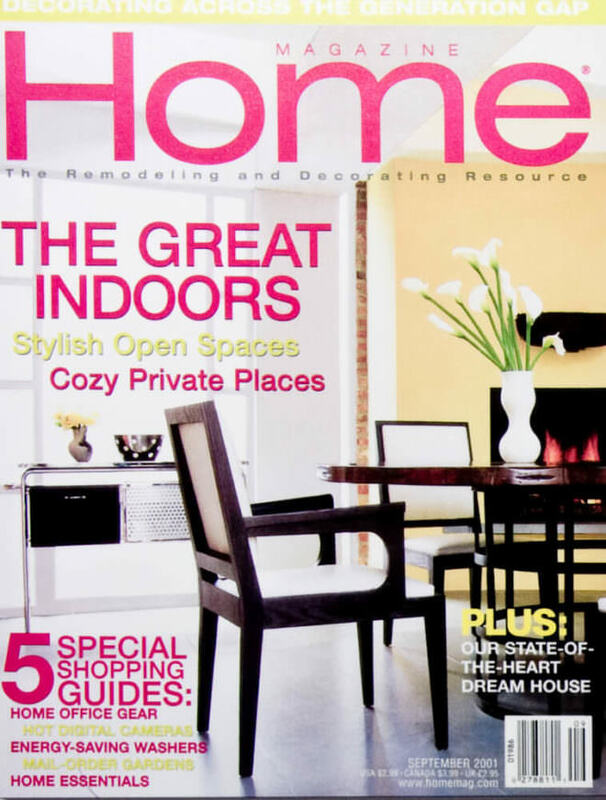 Cabinets, built-ins, custom trim, and casework . . . bring us your vision and we’ll build it . . . better! We’ve been building it better for over 30 years. Here are some examples of our award-winning work. 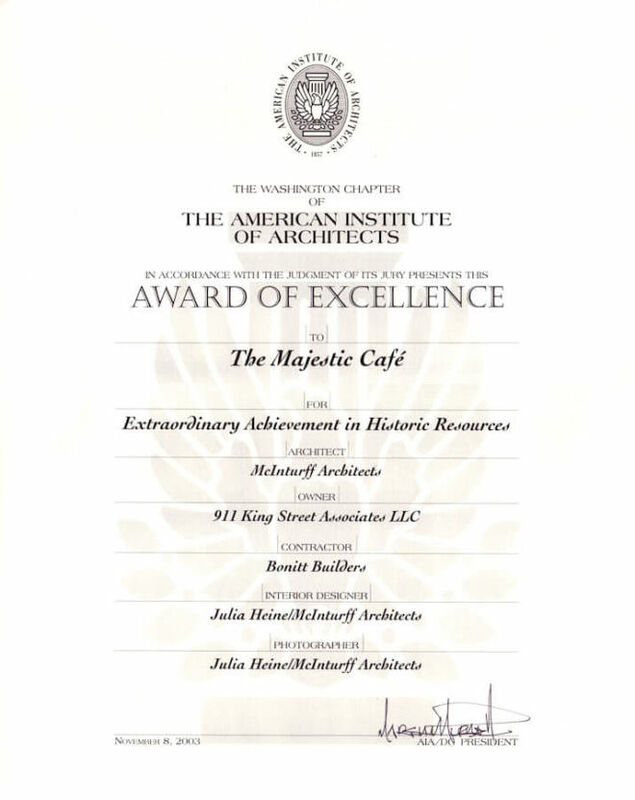 Our office has completed a number of very demanding projects with Bonitt Builders, from urban renovations of historic houses; to new build and renovation projects in rural Virginia; to The Majestic Cafe in Old Town, Alexandria. 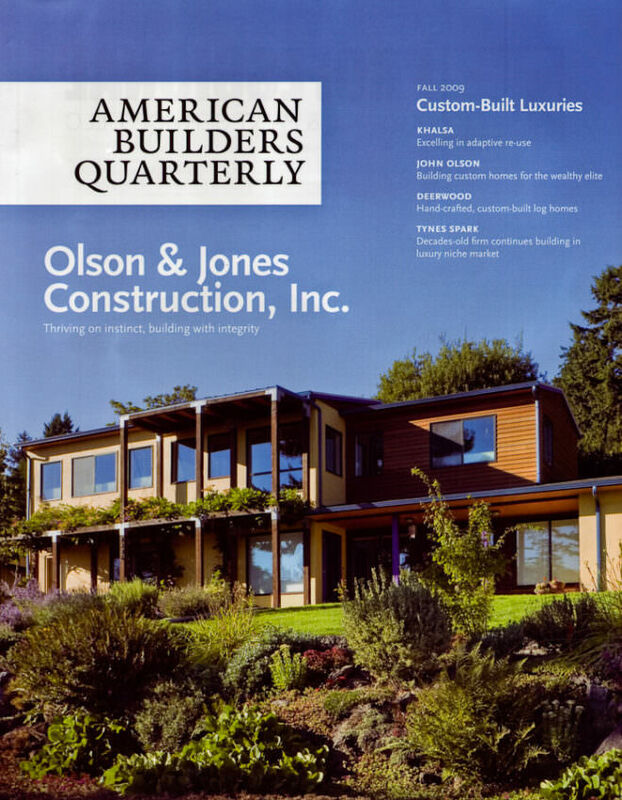 In every case, Bonitt Builders has been a great team member in producing extraordinary work for our clients. From project coordination to on-site craftsmanship, we can always count on getting the best possible product. 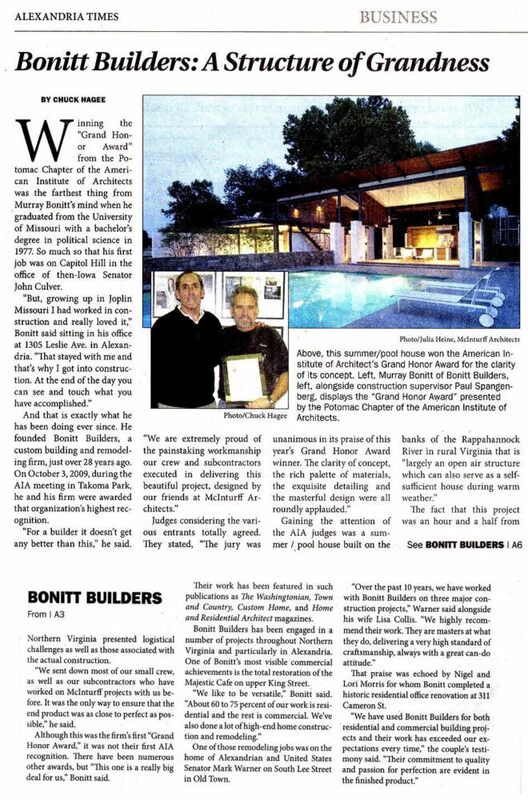 As a result of this teamwork, our work with Bonitt Builders has received numerous awards and been published locally and nationally, and perhaps more importantly, has resulted in productive, ongoing, and satisfying relationships with our clients. 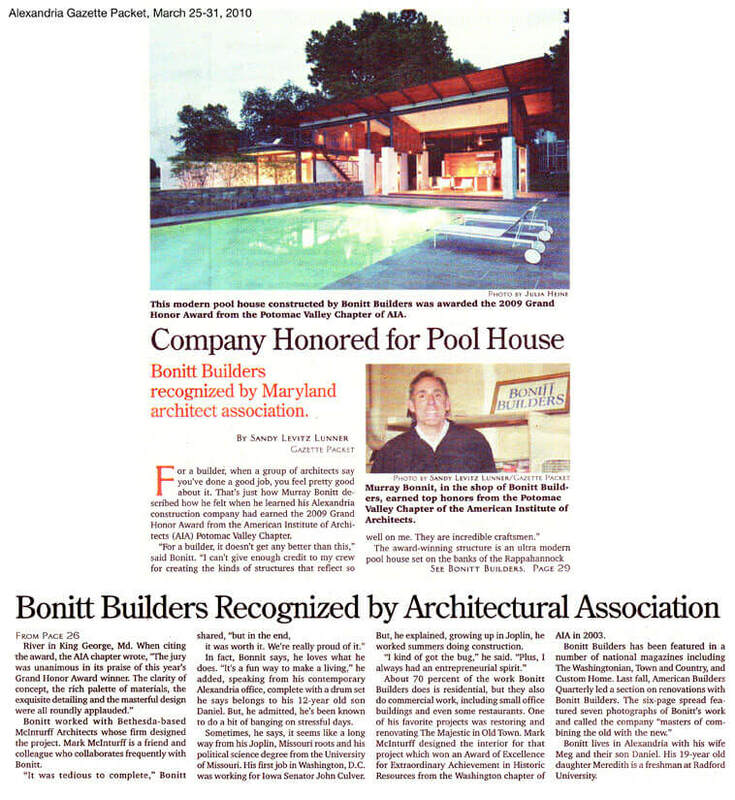 Over the past ten years, we have worked with Bonitt Builders on three major construction projects. We highly recommend their work. They are masters at what they do, delivering a very high standard of craftsmanship, always with a great can-do attitude. We have used Bonitt Builders for both residential and commercial building projects and their work has exceeded our expectations every time. Their commitment to quality and passion for perfection are evident in the finished product. We will continue to use Bonitt Builders for future building or remodeling projects. Margaret and I have worked with Bonitt Builders for close to 20 years on both renovations and new construction at our home. I guess the ultimate compliment to Murray and his team is that we keep coming back. The firm is grounded in a philosophy of integrity and pride in the ultimate product. Most comforting to us is that Murray has treated each of our projects as though he was working on his own home. The biggest fear one has to consider in hiring a contractor is: Can they be trusted? With Bonitt Builders that is simply not an issue. Six years ago our home of twenty years was consumed by fire. Lost was a lifetime of memories. It was a devastating time for our family. Our insurance agent warned us to find a contractor experienced in fire restoration. After surveying the field, we hired Bonitt Builders and it was the best decision we could have made. Working hand in hand with our insurance company, Bonitt Builders gave us something we could never have imagined. The workmanship and dedication of the Bonitt staff was exceptional. They provided us the perfect home to recapture our lost memories. Thank you Bonitt Builders. 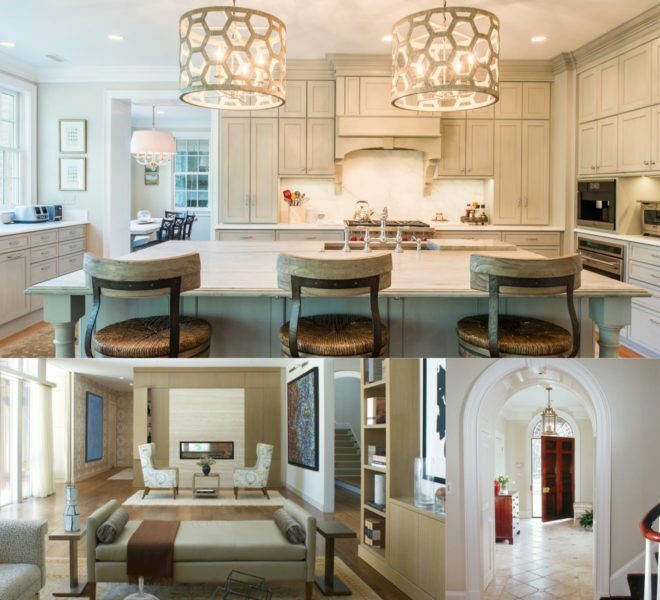 Robert Bentley Adams & Associates, an award wining Alexandria architectural firm, has worked with Murray Bonitt and his team of specialists for over 10 years. 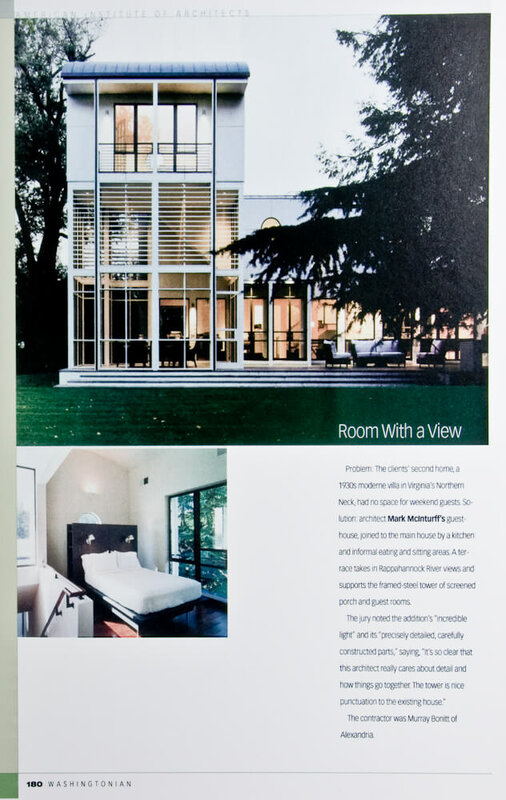 Together the client, architect and contractor have brought to reality complex projects that involved extensive renovation, restoration, and integration of modern technology into noteworthy and successful structures. Adams Architects is noted for creating historic replicas and blending historic styles to existing structures in a seamless manner, and also integrating contemporary design into historic buildings. 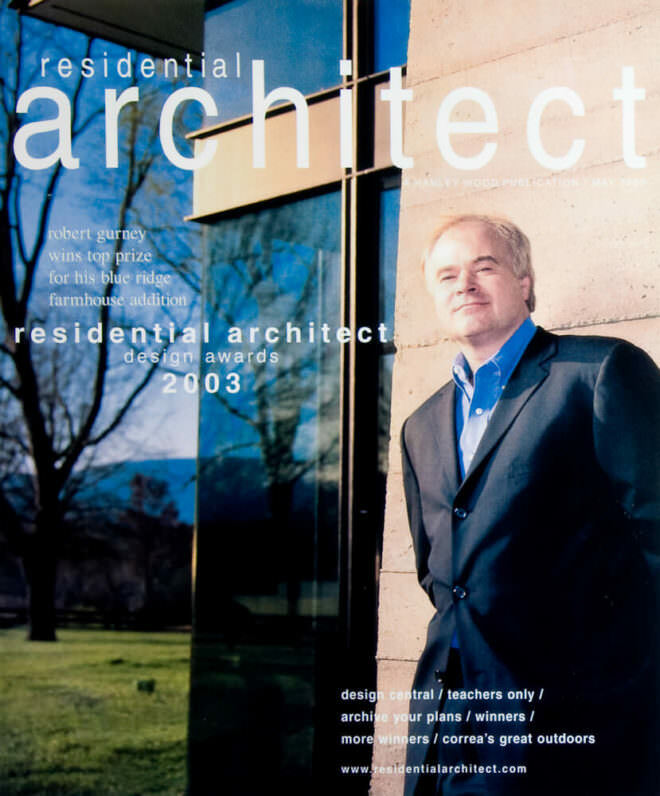 Murray Bonitt’s contributions to the success of these projects began at the conceptual design phase and ended with products of the highest craftsmanship. Best of all, our clients have been pleased with the process and the results. Something Old . . . Something New . . . Something Better. 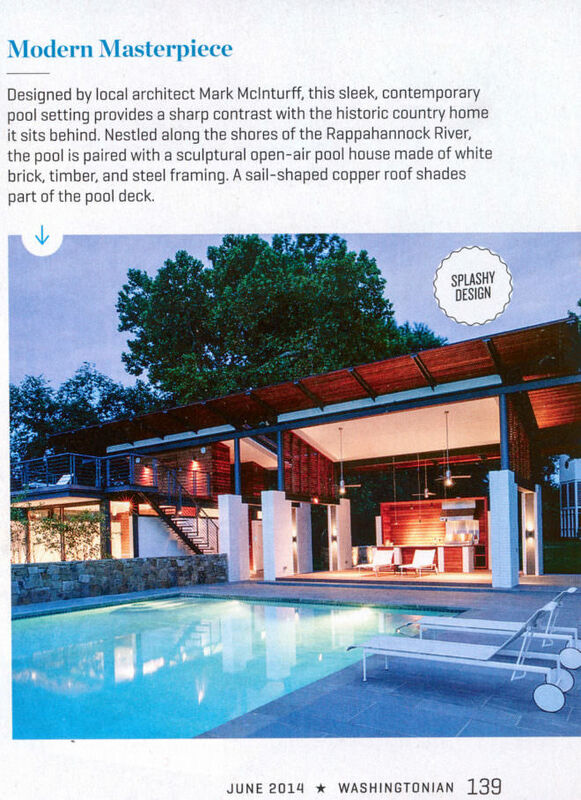 Recently our firm was featured in The Washingtonian Magazine for this ultra-modern pool house we built (bottom right). 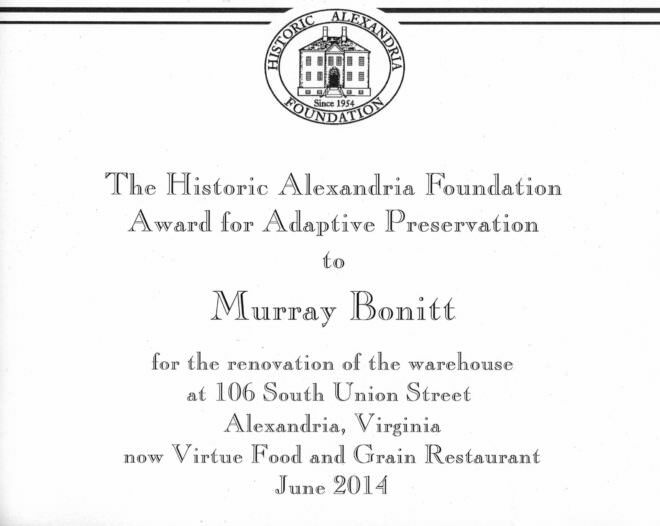 And a short time later we were acknowledged by the Historic Alexandria Foundation for the renovation and preservation of this old warehouse in Old Town (picture), which is now home to Virtue Feed and Grain. We are so proud of our talented team for receiving such wide recognition for their work and for their commitment to Building It Better! Bonitt Builders . . . Building It Better for over 30 years. 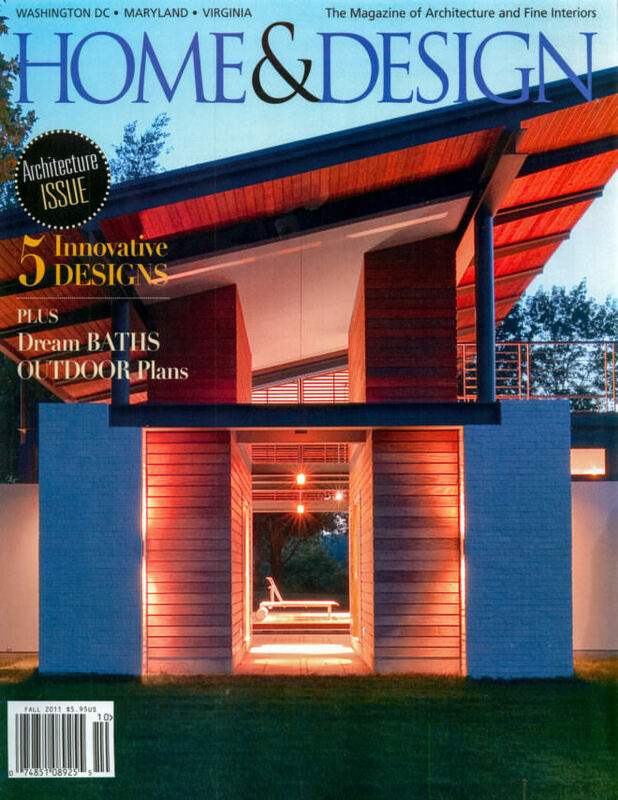 Bonitt Builders is an award-winning custom home builder and remodeler based in Northern Virginia. We are committed to delivering the highest quality to our clients. 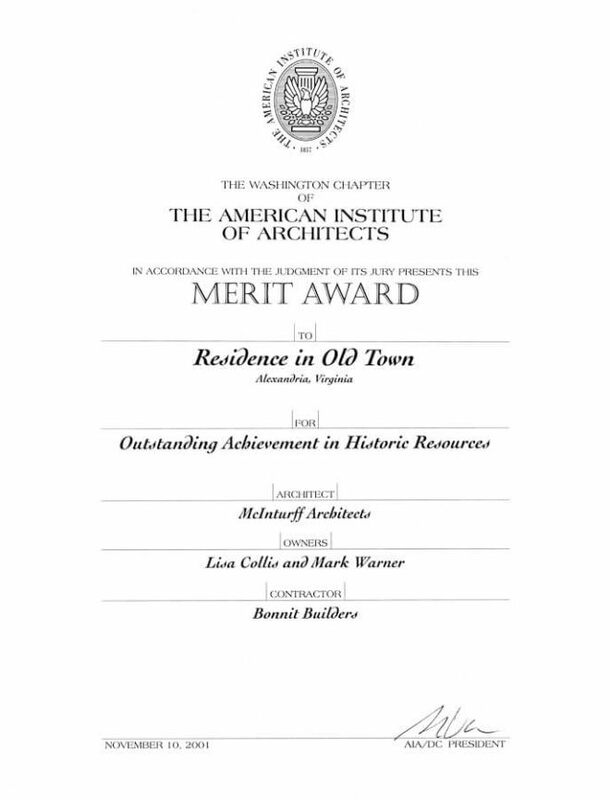 Over the past 35 years we have assembled the most talented team of craftsman and subcontractors in the area to work on our projects, and that work has been recognized for its excellence by the American Institute of Architects, as well by national publications such as Custom Home Magazine, Town and Country Magazine, Home Magazine, The Washingtonian, and Residential Architect Magazine. Our commitment to quality requires us to limit the number of projects we take on. 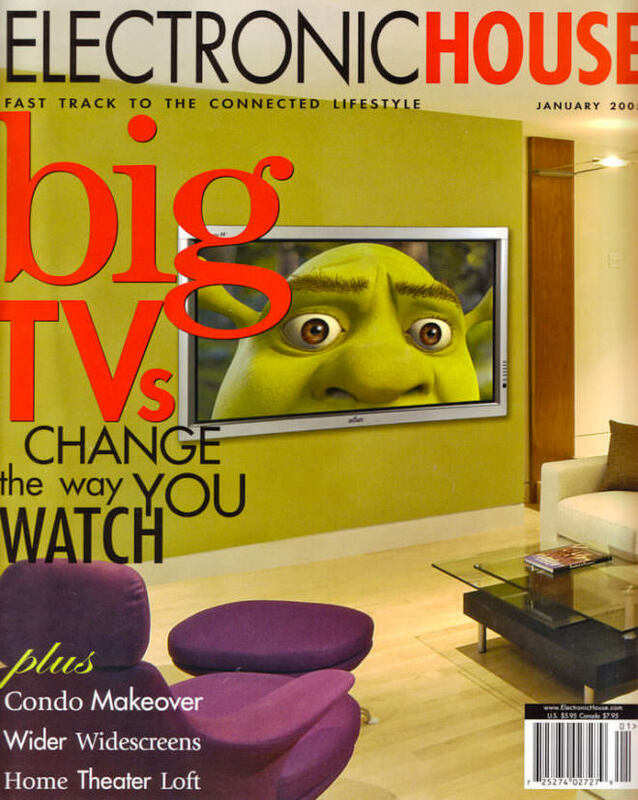 If you are considering a project that demands only the best, consider us. Our portfolio of projects range from contemporary to traditional and speak to the multiple talents of our team, staff, and all the wonderful people who work with us. Our experience can give you the peace of mind that your project will be well managed, supervised, and finely crafted. Ultimately, our biggest reward is the satisfaction that our clients and their families have in enjoying their extraordinary new spaces. We could be spending a lot of time together, so it’s important that you know something about the guy whose name is on the door. Sawdust and sweat . . . I remember the first time I was exposed to them and became instantly addicted. I was home in Joplin, Missouri, for spring break from the University of Missouri and I got a job assisting a carpenter working on a McDonald’s restaurant. We built a new cedar fence around the restaurant patio area. The carpenter was a wizard with his tools, and I can still remember the sense of satisfaction that I had when I stood back and admired our work. That summer, I knew I’d find a way to build a career that would give me that same sense of satisfaction every day. 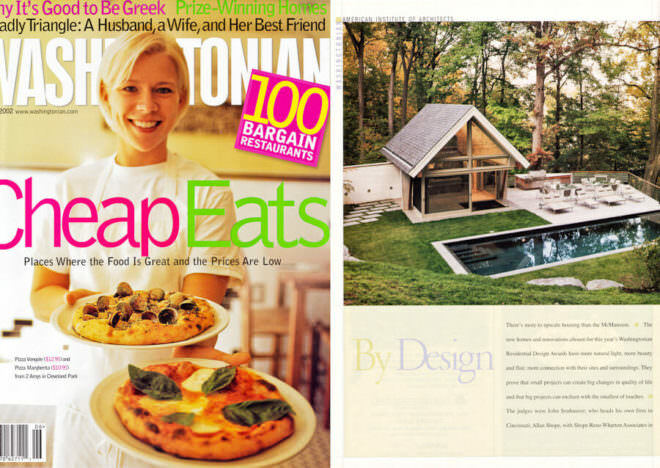 Thirty-five years after I started Bonitt Builders, I look back and trace our success to that first experience. At times it’s hard for me to believe how far we’ve come. 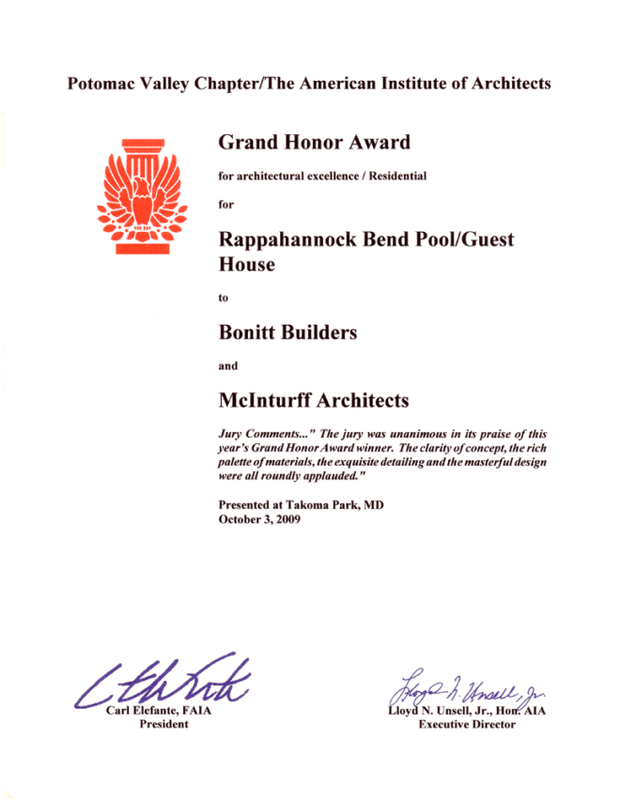 From my early days of working on people’s basements to building and remodeling some of the finest homes in Northern Virginia, our commitment to quality has garnered the award-winning success that enables us to proudly proclaim that “we build it better.” When we received the coveted Grand Honor Award from the American Institute of Architects for excellence in residential construction, which is the highest award given for this type construction, we formally decided to adopt the tag line “We Build It Better” as part of our logo as recognition of the efforts of our team, and as a daily reminder of the commitment we bring to our projects. A commitment to quality is valuable only if your team can deliver on such a promise. 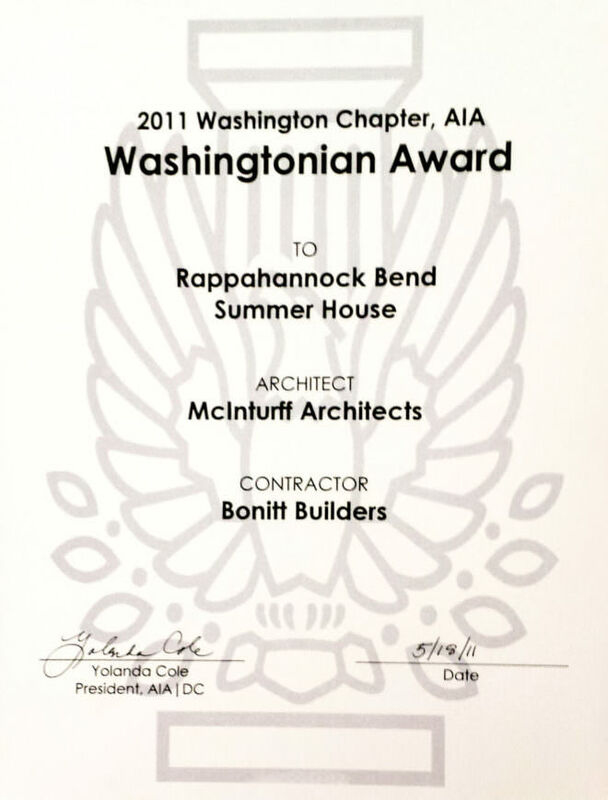 Bonitt Builders has identified and retained the finest talent in the business and our team is our single greatest asset. Bonitt Builders completed a major project in renovating 106 S. Union Street on Old Town’s waterfront for Virtue Feed & Grain. The building is an historic structure that was once a feed house in the late 1800s. In reusing recycled materials from abandoned structures, the partnership has benefited both the architectural and ecological environment. 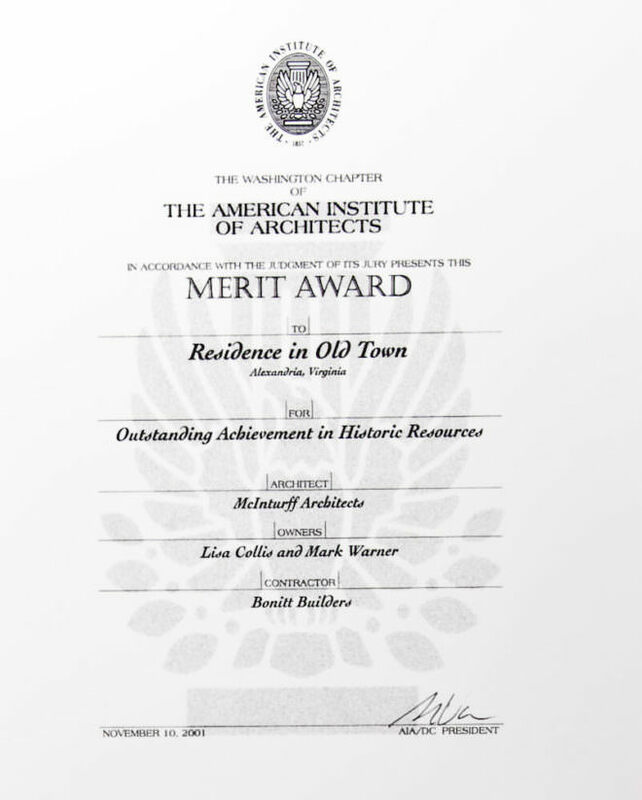 The plan (to the delight of Alexandrians and the historical society) is to bring the old warehouse about full circle; to re-establish the building and feed the people. 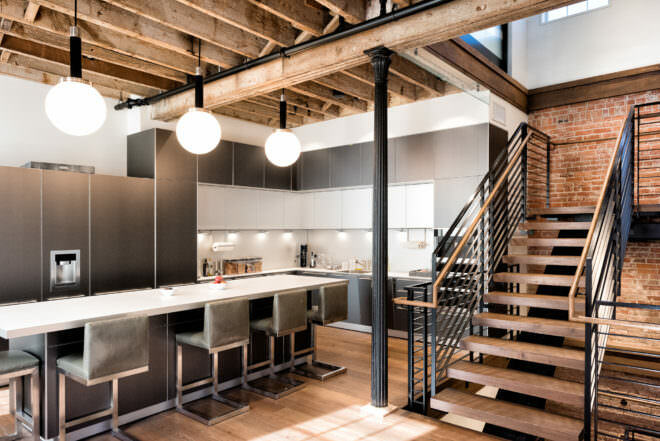 Soaring open windows, exposed brick and giant iron girders frame the soon to be urban scene. 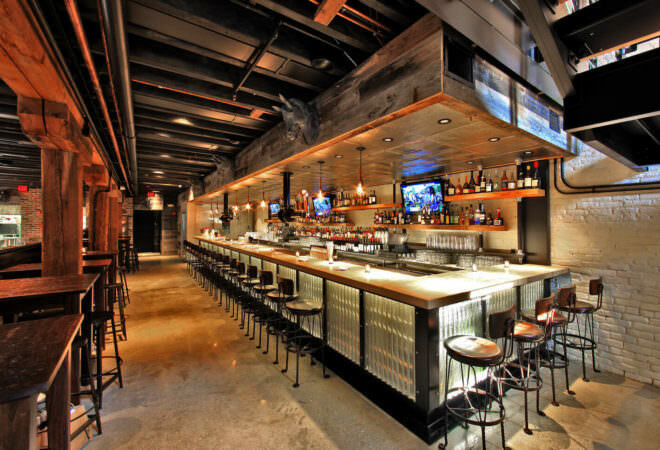 Seating up to 350 revelers, this bi-level, airy warehouse has established itself as an Old Town hot spot. 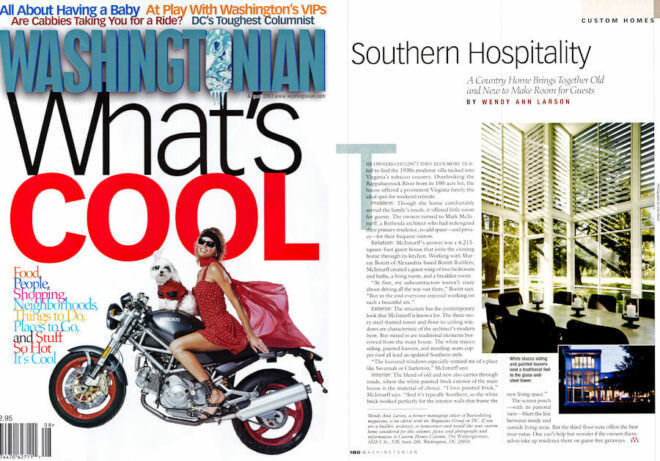 Photos by Ken Wyner / Ken Wyner Photography and David Coleman / David Coleman Photography. 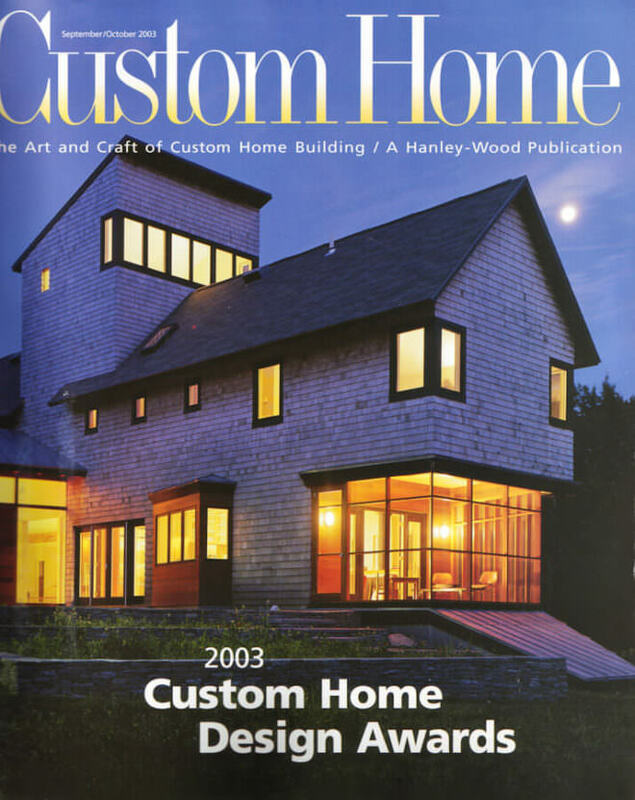 Bonitt Builders is an award-winning custom home builder and remodeler based in Northern Virginia. From a remodeling project to a custom addition, or building your new home, we are committed to delivering the highest quality to our clients. Take a look at some of our award-winning work here.